The Tamarind Resort is a scenic Nusa Lembongan hotel perched on the heights of this secluded island, with a majestic view of Mount Agung. 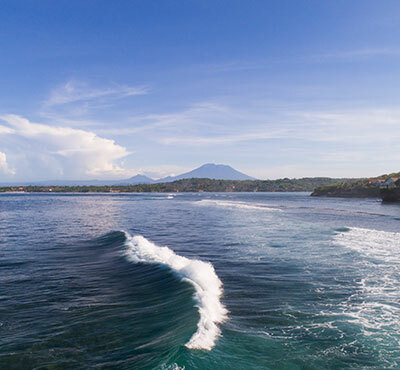 Nestled off the southeast coast of Bali, this heavenly island provides a sanctuary from the rush of the modern world. Guests can go diving, snorkelling, surfing, or just simply soak up the sun with breathtaking views of the many beaches the island has to offer. Indulge your taste buds with broad diversity of local and international dishes along with fresh seafood at Indica Restaurant. 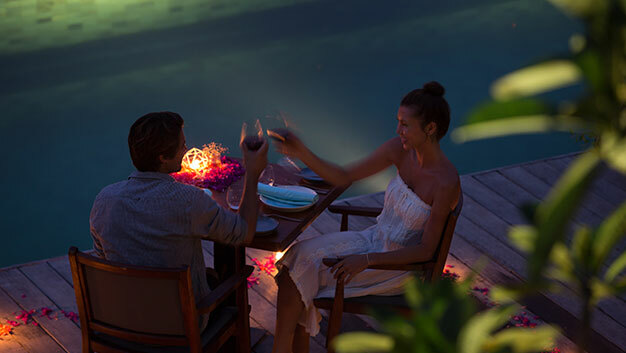 Indoor and outdoor all-day dining provides a welcoming and casual atmosphere and some of the tastiest cuisine that Nusa Lembongan restaurants have to offer. Step into Amlika to restore your well-being and rejuvenate your senses after a day of activities in the sun. 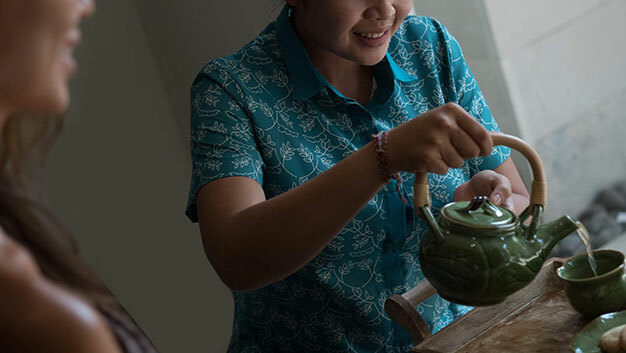 Enjoy energizing treatments in our tamarind-scented items.